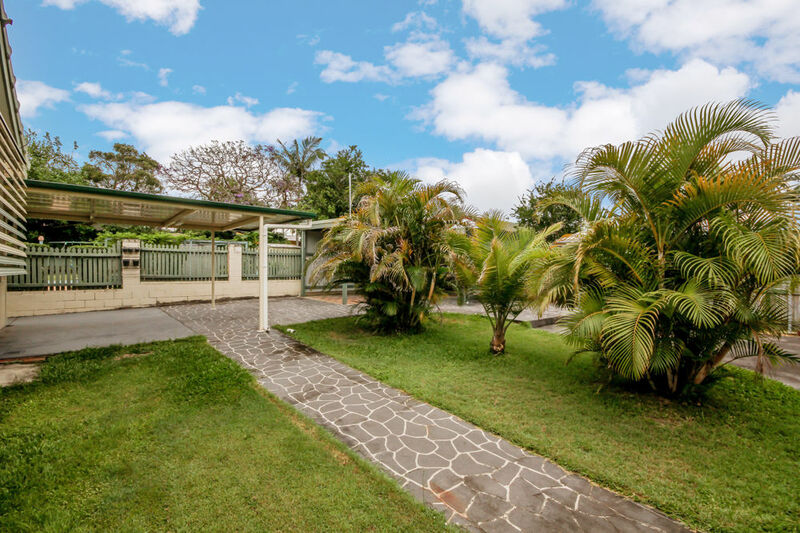 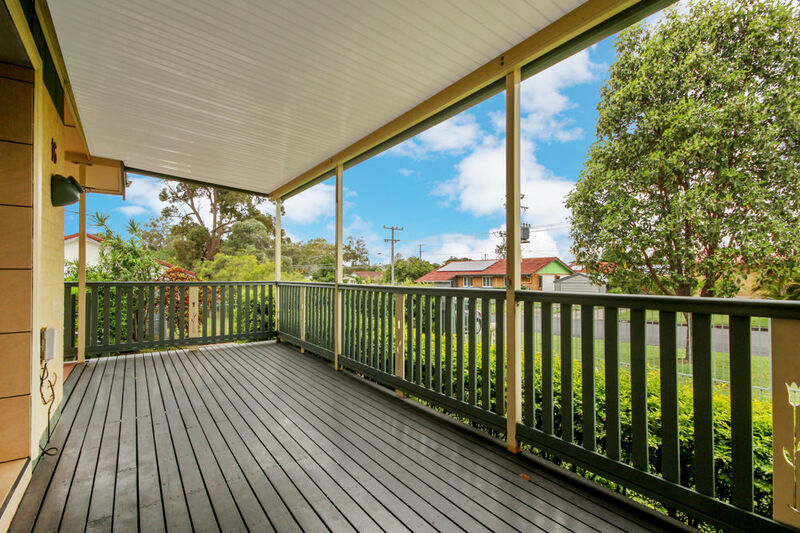 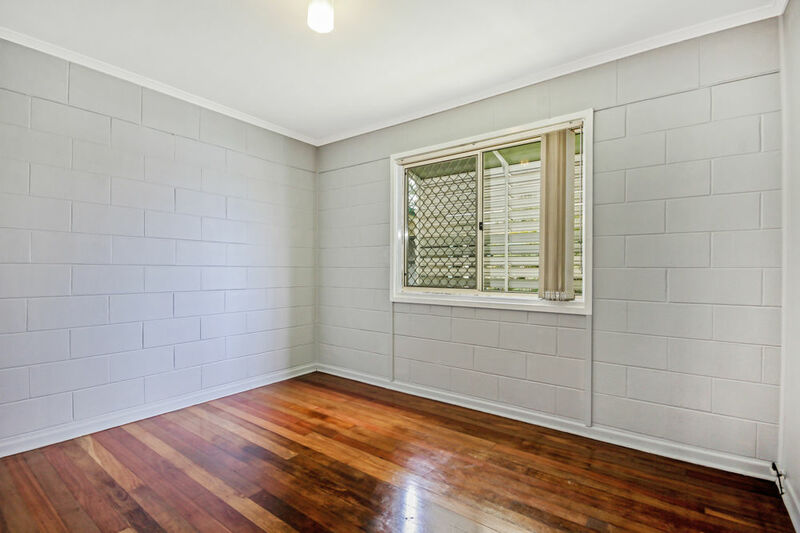 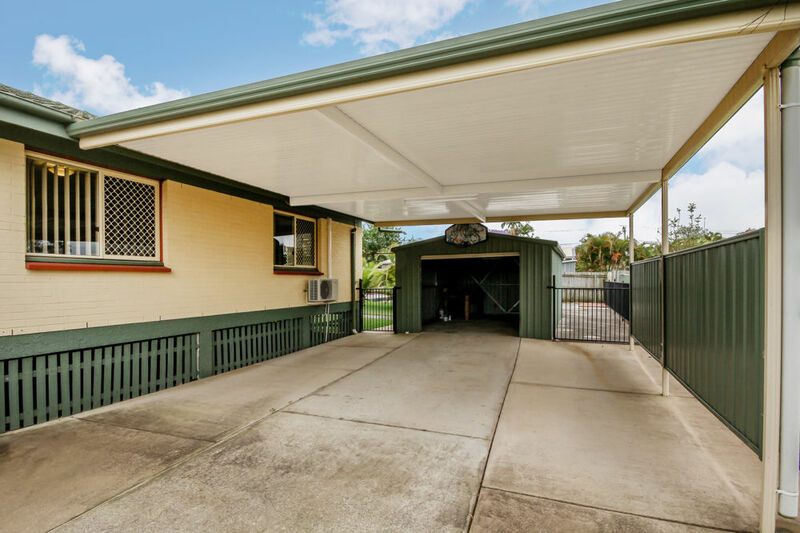 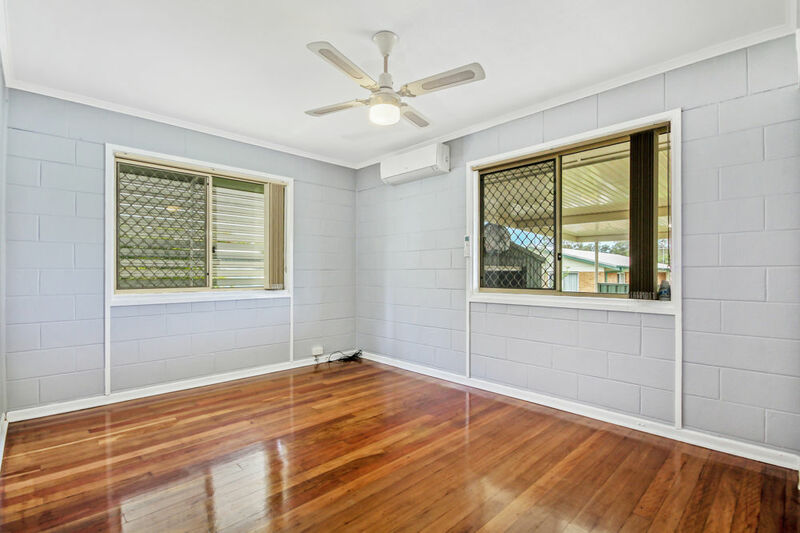 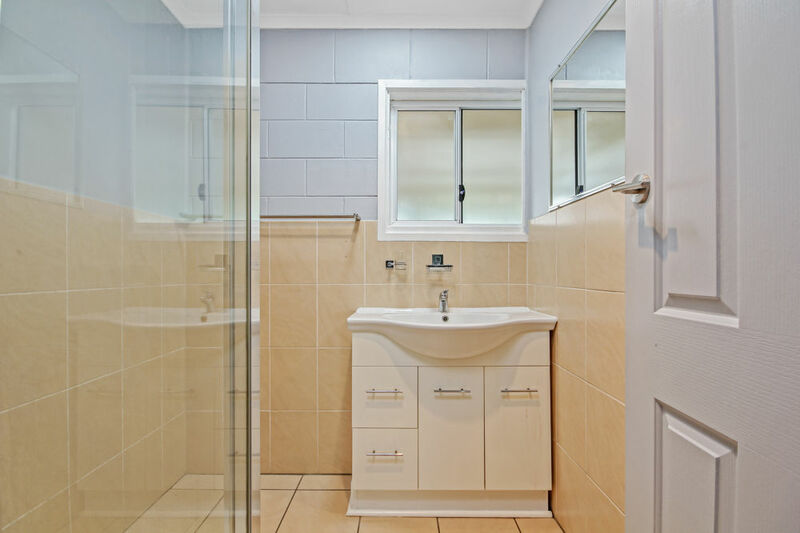 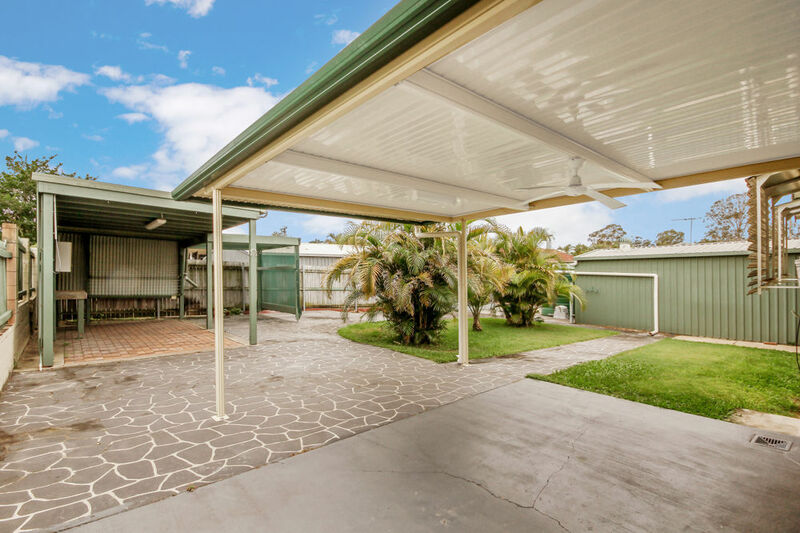 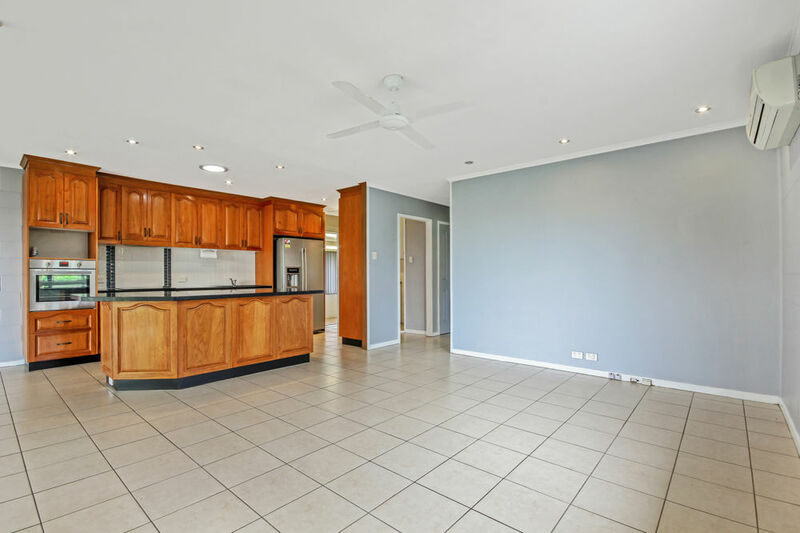 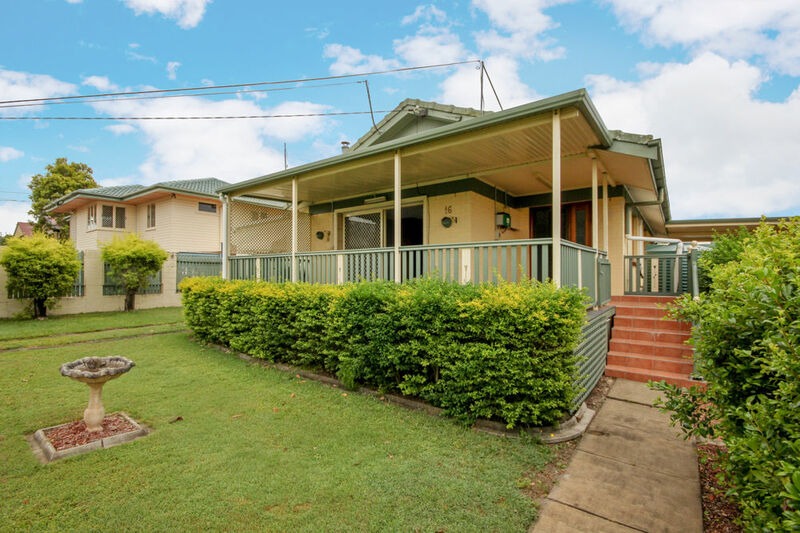 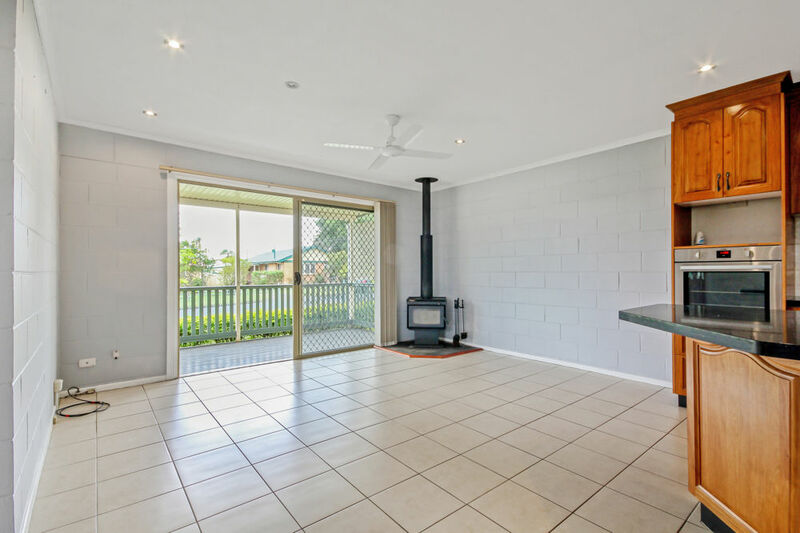 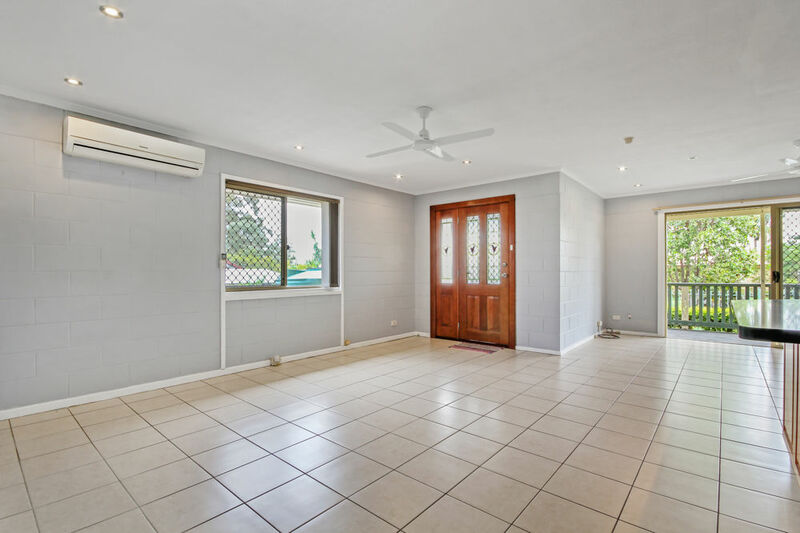 Don't miss your opportunity to buy this amazing property in booming Acacia Ridge. 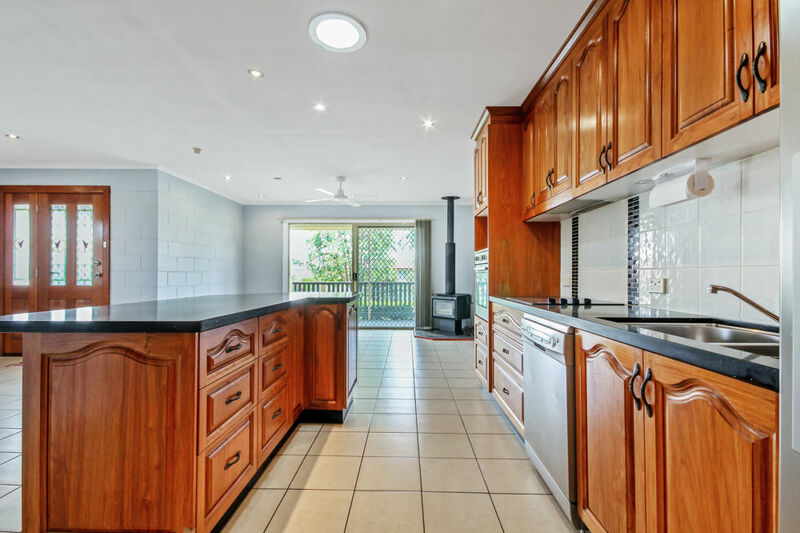 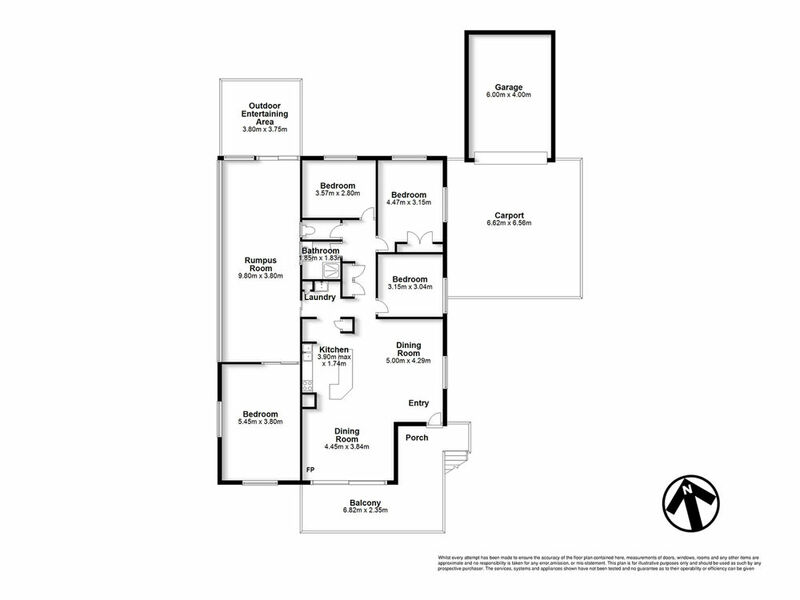 The current owners have improved this property immensely over the last 19 years with the addition of an indoor spa and a large 4th bedroom. 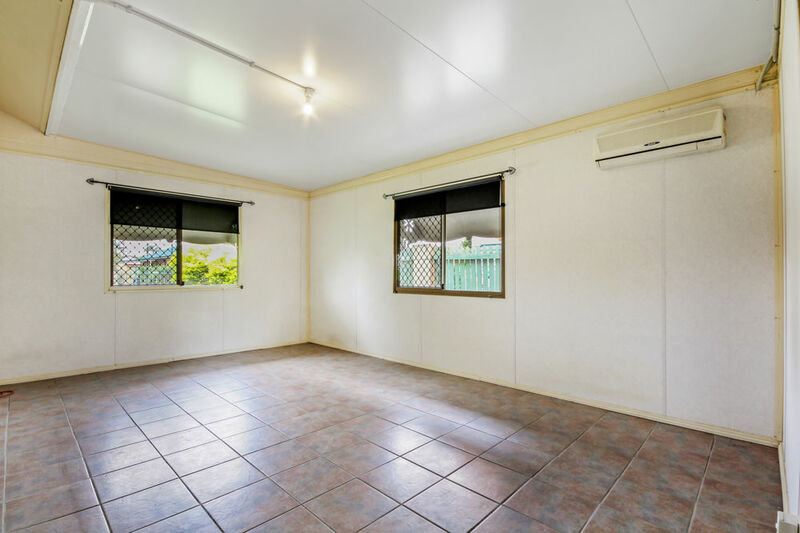 The property has parking for 4 vehicles, caravan, boat etc. 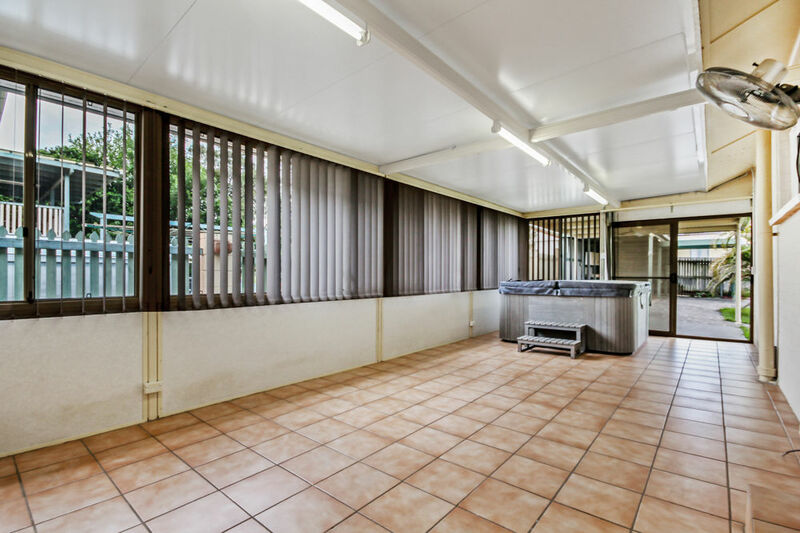 There is also two water tanks (8000ltr), solar hot water and 3kw solar power all on a large 760m2 block.